What crosses your mind when someone mentions people with special needs? A certain stigma is common in Egypt that disabled employees are somehow less capable than others. It is time to break this ugly stereotype; that’s why Jobzella is throwing the biggest fair for the disabled. 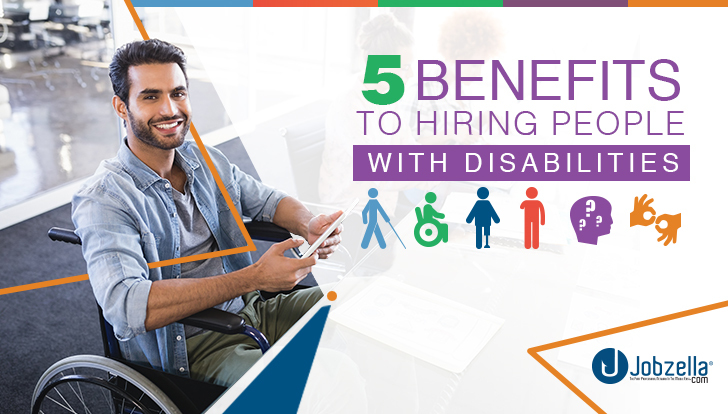 Find out about the 5 amazing benefits of hiring people with special needs. 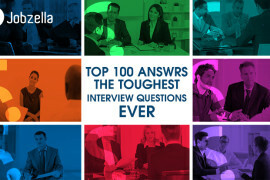 Does your company have high turnover? Businesses like call centers and positions in customer service are notorious for having high turnover rates. This creates undue stress for the recruitment team involved. Studies show that people with special needs have a much higher job retention rate; meaning that they stay on the job when hired. So when it comes to hiring people with special needs, you can definitely count on them to stay. Because of the aforementioned stereotype, recruiters tend to shy away from people with special needs. Because of the fact that they are simply disabled, they are barred from even getting an interview. Here’s your chance, check out the thousands of potential employees that will be in the upcoming “n2dar” fair. Disabled people really are as capable as the rest of us, if not more. People with special needs are productive, reliable and loyal to the company. Studies done on the topic show that the disabled are far more reliable, punctual and want to prove themselves. That is why they work harder and can be counted on during crunch time. Diversity in the workplace might not seem like something very beneficial to the company; however, diversity actually benefits everyone. Whether disabled or not, employees get to learn about one another while becoming more socially aware. People with special needs overcome tremendous odds to be where they are. Such skills might not be possessed by a non-disabled individuals. 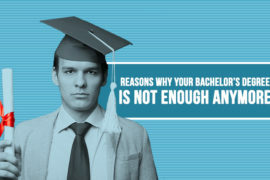 The transfer if skills in this situation would improve employers’ skills and increase overall efficiency in the office. Establishing a business that is special needs friendly is an amazing boost to your company’s image. It shows that you are a company that cares about the community with no discrimination. Having a positive brand image might just be that edge you need over your competitors. Showing non-discrimination and having a diverse workplace are definitely great tools for enhancing your brand image. We all know the FMCG multinational giant “Procter & Gamble”. They’re successful right? Well, in one of their factories, 40% of the workers are disabled. They also rank as one of the top 50 workplaces with diversity. Branching out and hiring people with special needs has only done good things to the company. The increased diversity improved the company’s image and the disabled’s high retention rate reduced costs for recruitment. Jobzella wanted to see the disabled population flourish in Egypt. The “ne2dar” initiative will provide an opportunity for great hires, grand networking opportunities and increased brand awareness. Don’t miss the chance to participate in a win-win situation; The “Ne2dar” employment fair for the disabled. Check the link for details on how to sign up.